Pay It Forward – 20% %ndash; with Carolina Pratt Unit Blocks. Purchasers of an Asheville Go Local Card may PAY IT FORWARD 20% of their purchase to an Asheville Area Elementary School if they select local pickup or delivery. You get great, safe, durable wooden blocks in the hands of toddlers, preschoolers, and "older" builders and help support our community and our local schools. 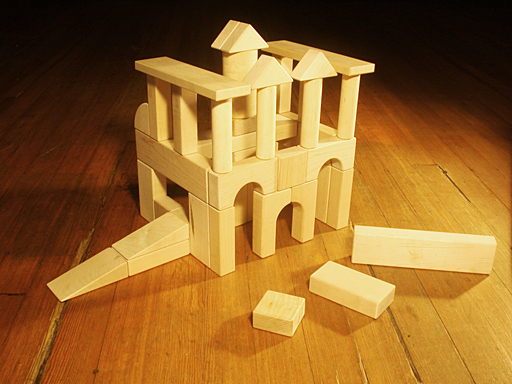 How to Save Money on Wooden Blocks for Children. Buy an Asheville Go Local Card to support our schools. Select local pickup or local delivery. Add your Go Local Card number to the Order Instructions. 20% of your order will go to support our local schools and YOU get a BIG THANK-YOU. Yahoo! Looking to purchase an Asheville Go Local Card online? The Asheville Go Local Cards are a major school fundraiser. PLEASE buy several and give to friends and family. 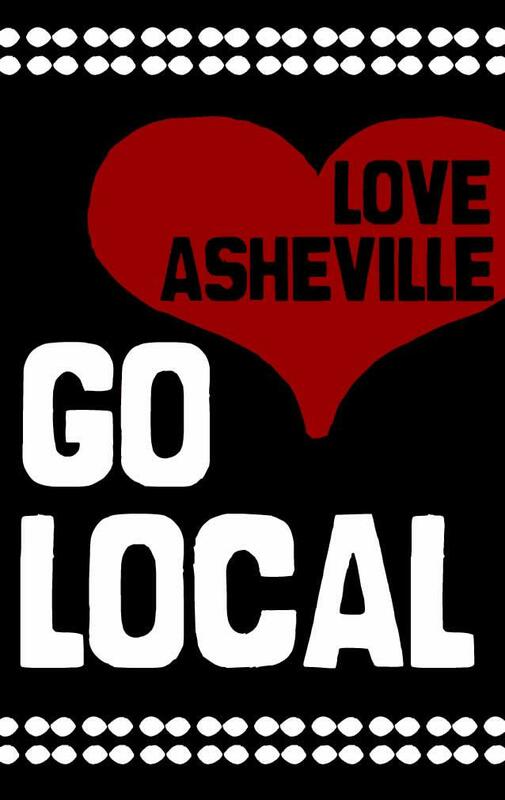 The Asheville Go Local Card gives you great discounts at locally-owned businesses all over Asheville and Buncombe County. Plus, the Asheville Go Local Card links great local schools with great local jobs. Carolina Pratt Unit Blocks is Asheville Grown. We are locally owned. Blocks are locally produced. Carolina Pratt Unit Blocks means work for people living in Buncombe County. And, because we care about what we do, Carolina Pratt Unit Blocks means safer wooden blocks. Thank You for supporting us as we support YOU.